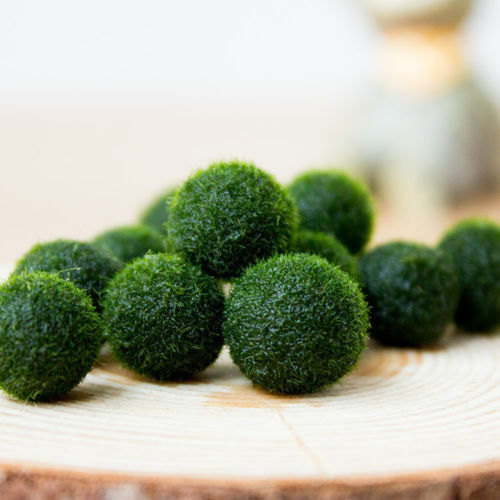 Marimo, also known as Lake ball or Moss Balls. It is a rare growth form of the species where the algae grow into large green balls with a velvety appearance. Marimo is a very popular plant in Japan. Currently protected by the authorities to prevent extinction. The Japanese believe that Marimo will bring good luck and ever-lasting love to your friends or loved ones. It’s easy to take care. Just give some water (can be tap water), ceiling light and love! A marimo ball is a rare growth form of algae, which grows into large green balls with a soft, velvety appearance.they are native to japan where they naturally grow at Lake Akan. They are also found in Iceland ,Estonia and scotland. They can grow patches on a lake floor at depths from 2 to 2.5 m. The round shape of the marimo is maintained by wave action that turns it. In Japan the marimo has said to be a national treasure. They where named by the Japanese botanist “Tatsuhiko Kawakami”. Mari means bouncy ball and Mo is a term for plants that grow in water. So , marimo means bouncy plant.People often mistake them for living animals because they are usually moving around in the tank. 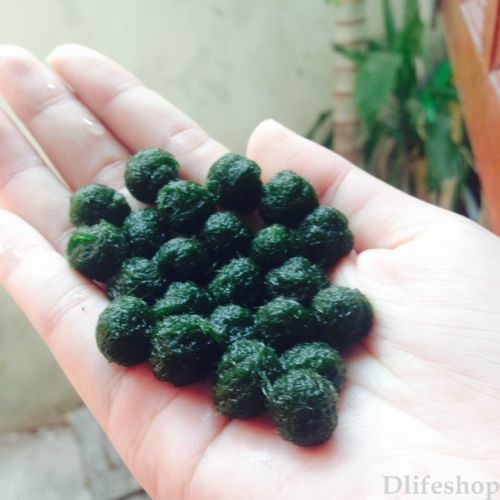 I first saw marimo balls when i was looking for an aquarium, then I immediately wanted them! Your marimo friends will grow in tap water at room temperature as long as the water is changed every one or two weeks. 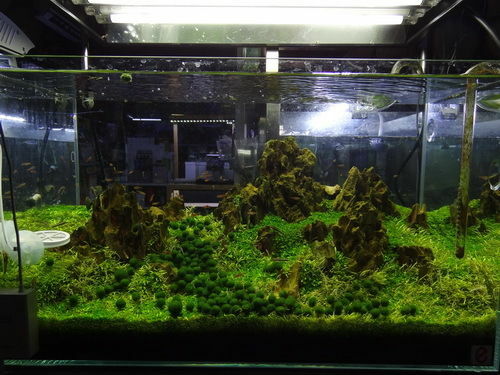 The growth rate of Marimo is about 5 mm per year.they grow particularly large, up to 20–30 cm (8–12 inches). All they need is normal household lighting for them to make food, otherwise, indirect sunlight is fine. You should turn them over once in a while for them to keep their round shape. Marimo’s are actually VERY easy to take care of, probably one of the easiest plants that live in water. you just have to change the water once a week and your done!” make sure NOT to have algae killer in the water! 1- They do not float unless the water is squeezed out of them. 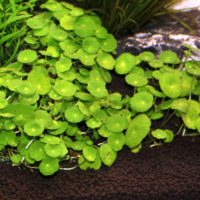 2- They are NOT moss, they are a very unique type of ALGAE. 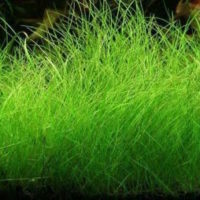 Unlike the idea that they need little light, they do best with lamp light especially if you have smaller, rolled marimo. if so, they will start to grow outward like they do naturally and look very fuzzy. 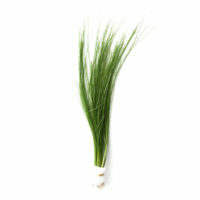 They do still grow with little light but if you want fuzzy, healthy ones they need light. If your marimo turns grey then simply flip it over and make sure the grey area gets light. If that doesn’t not work then you can get a bowl, add water, ice and salt, let them soak in that for about 3 hours. 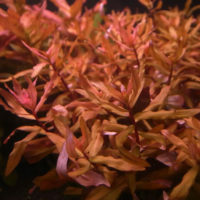 They are a VERY easy plant ( ALGAE) to take care of and are nice for people that want a plant but don’t have the time to take care of it. They are also a helpful addition to to fish tanks, thus they act like miniature filters cleaning out the water. Note: These are live plants and they may not be perfect spheres. You can roll it a bit and squeeze it gently to help it to become rounder. But they have their own mind as well how they will grow. During shipping they will come in a ziploc bag and can survive up to 30 days in the mail and it might be slightly flattened and brown spots might appear but with good environment, with proper sun and water, It will recover in time.